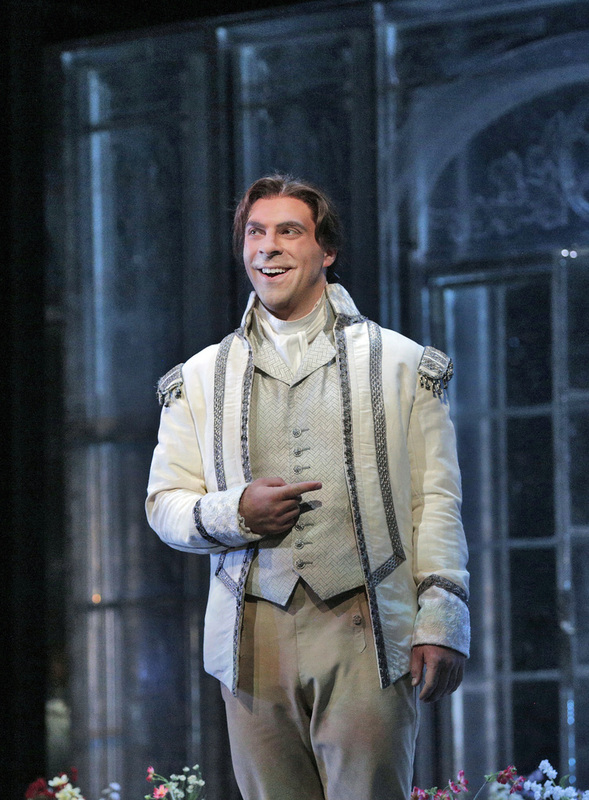 Zachary Nelson, a native of Annapolis, Maryland, has been praised for his rich and powerful baritone, as well as his ability to embody dramatic and comic characters on the operatic stage. The baritone’s 2018-2019 season includes a return to Lyric Opera of Chicago as a soloist in their widely attended annual Millennium Park concert, followed by performances of Marcello in La bohème. 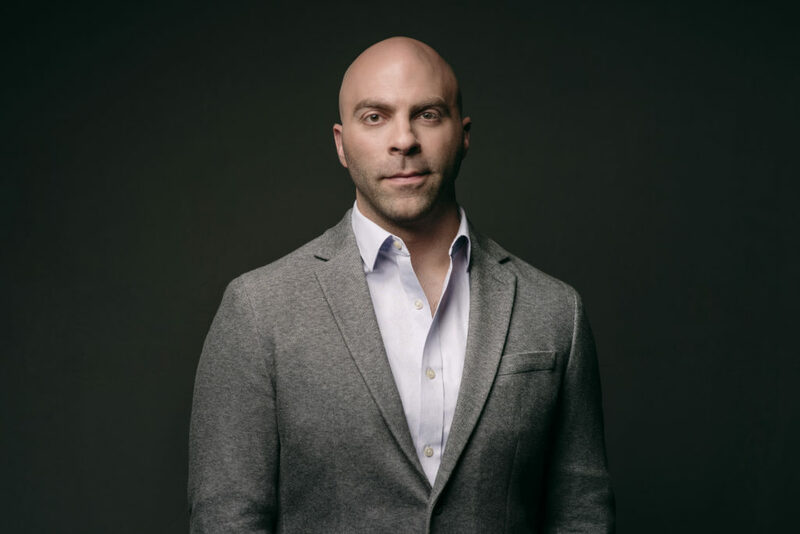 Additionally, he joins Arizona Opera as the Count in Le nozze di Figaro, and returns to Palm Beach Opera for a role debut as Leporello in Don Giovanni, and Santa Fe Opera as Marcello in La bohème. Mr. Nelson’s 2017-2018 included performances of Ping in Turandot with Lyric Opera of Chicago and Semperoper Dresden as the title role in Le nozze di Figaro. He made his Pittsburgh Opera debut as Belcore in L’elsiir d’amore, appeared in recital with Leah Crocetto at New York City’s Morgan Library under the auspices of the George London Foundation, and essayed Bloch’s Sacred Service with Voices of Ascension in New York City. The 2016-2017 season brought debuts at the Lyric Opera of Chicago as Donner in Das Rheingold and Enrico Ashton (cover) in Lucia di Lammermoor, Escamillo in Carmen with Den Norske Opera, and a fourth season with the Santa Fe Opera as Enrico Ashton in Lucia di Lammermoor. 2015-2016 began with a return to the Dresden Semperoper as Figaro in both Le nozze di Figaro and Il barbiere di Siviglia. He performed the role of Dr. Falke in Die Fledermaus with the Seiji Ozawa Music Academy in Kyoto, Tokyo, and Nagoya. He made debuts at the Salzburg Landestheater, Palm Beach, and San Francisco Opera in Carmen as Escamillo, and returned to the Canadian Opera Compnay as Escamillo. His 2014-15 season included the title role of Le nozze di Figaro with the Aix-en-Provence Festival on tour in Manama, Bahrain. Additionally, he made his debut with Canadian Opera Company as Masetto in Dmitri Tcherniakov’s Don Giovanni. He debuted the roles of Paolo in Simon Boccanegra, Escamillo in Carmen, and reprised the roles of Gugliemo in Cosi fan tutte, Belcore in L’Elisir D’Amore, Marcello in La bohéme, and Figaro in both Il barbiere di Siviglia and a new production of Le Nozze di Figaro, all with the Dresden Semperoper. In the 2013-2014 season, Mr. Nelson joined the ensemble of the Dresden Semperoper, where he performed the roles of Il Conte in Le nozze di Figaro, Marcello in La bohème, Der Sprecher in Die Zauberflöte, Figaro in Il barbiere di Siviglia, and Guglielmo in a new production of Così fan tutte. He also returned toSanta Fe Opera as Malatesta in Laurent Pelly’s Don Pasquale. Other notable performances include: Figaro in Le nozze di Figaro with Santa Fe Opera, Germont in La traviata with Lyric Opera of Virginia, Angelotti in Tosca and Mandryka (cover) in Arabella with Santa Fe Opera, Quinault in Adriana Lecouvreur with Opera Orchestra of New York, Sciarrone in Tosca with The Glimmerglass Festival, and he was a soloist in Steven Blier’s “Killer B’s” with the New York Festival of Song.